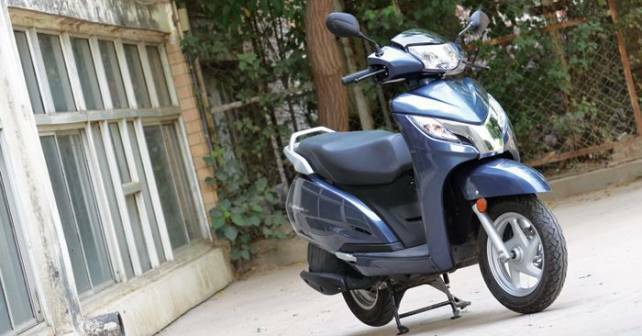 Honda Activa has crossed the 1 crore sales milestone, the Japanese manufacturer has announced. A popular sight on Indian roads and comfortably the most popular scooter in India, the Activa made its debut in 2001. After a drowsy start, sales of the Activa rocketed, with the scooter becoming the market leader in just three years. Honda sold 2.1 million units of the Activa in fiscal year 2014-15 and the company is comfortably the market leader with 59% share in the scooter segment. The current-generation Activa is powered by a four-stroke engine that delivers a mileage of 60 kmpl.